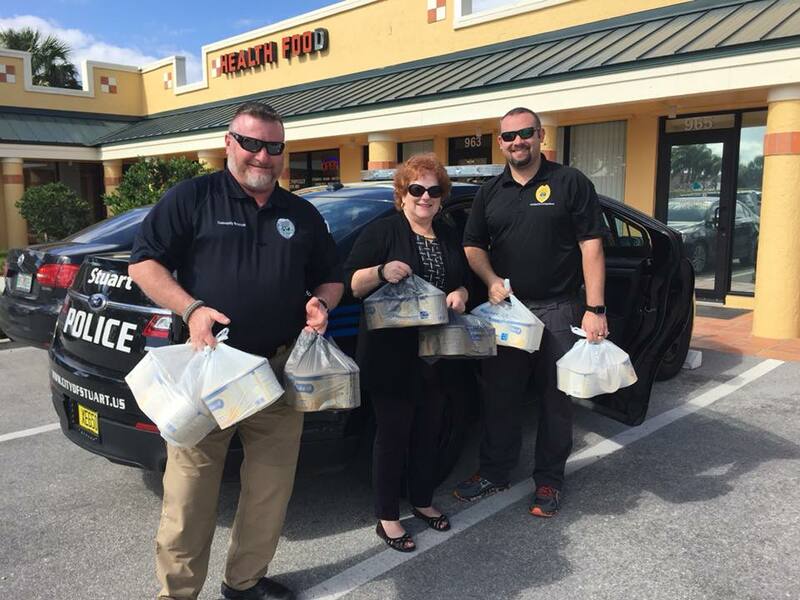 Walmart returned over 100 cans of baby formula to police for a community donation after an investigation into men stealing from their Stuart store, Stuart police announced. Dejun Yan, 30 and Xu Zhang, 26, both of Flushing, New York are accused of using counterfeit $10 off coupons to purchase a large quality of baby formula from the Walmart in Stuart. Investigators say the pair traveled throughout the state during a crime spree. A Stuart police detective reported finding a large stash of baby formula inside the car used as a getaway vehicle. According to a police report, the suspects had over 500 cans of Enfamil Powdered Formula. Police said in a Facebook post that they worked with Walmart Asset Protection and were able to account for most of the formula. Over 100 cans were given back to the Stuart Police Department to be handled as donations. The remaining baby formula was donated to Mary’s Shelter, Compassion House, Care Net, and Whole Child Connection on Thursday. Investigators believe there may be additional cases involving Port Saint Lucie area Walmarts. It is unknown how many other stores were victims of this scam.